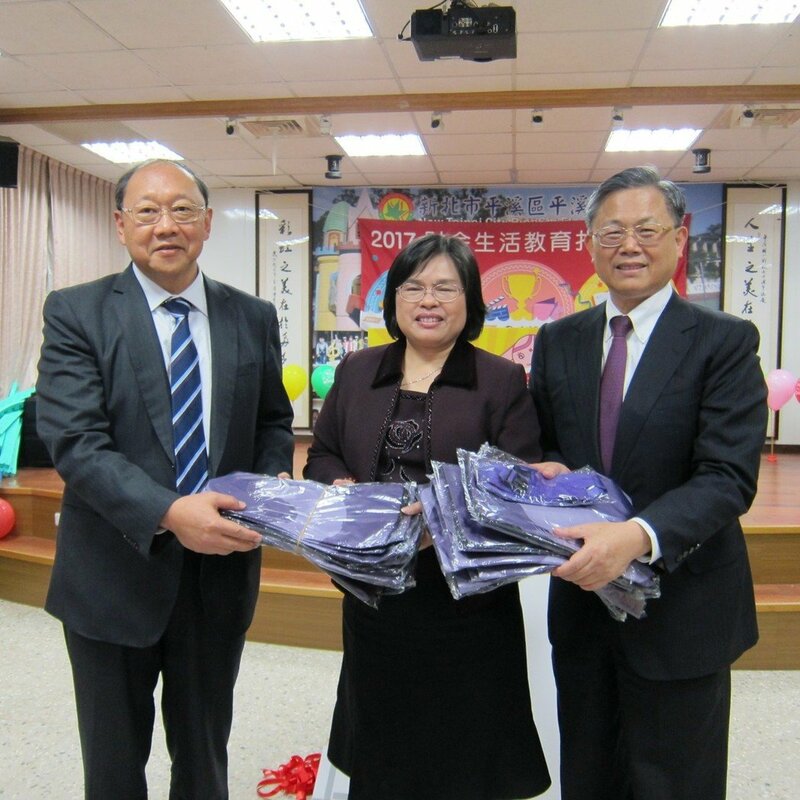 TAIPEI (Taiwan News)—Two financial organizations joined hands Friday to launch their first elementary financial management competition in the remote Pingsi Elementary School (平溪國小）in the mountainous region of New Taipei City. 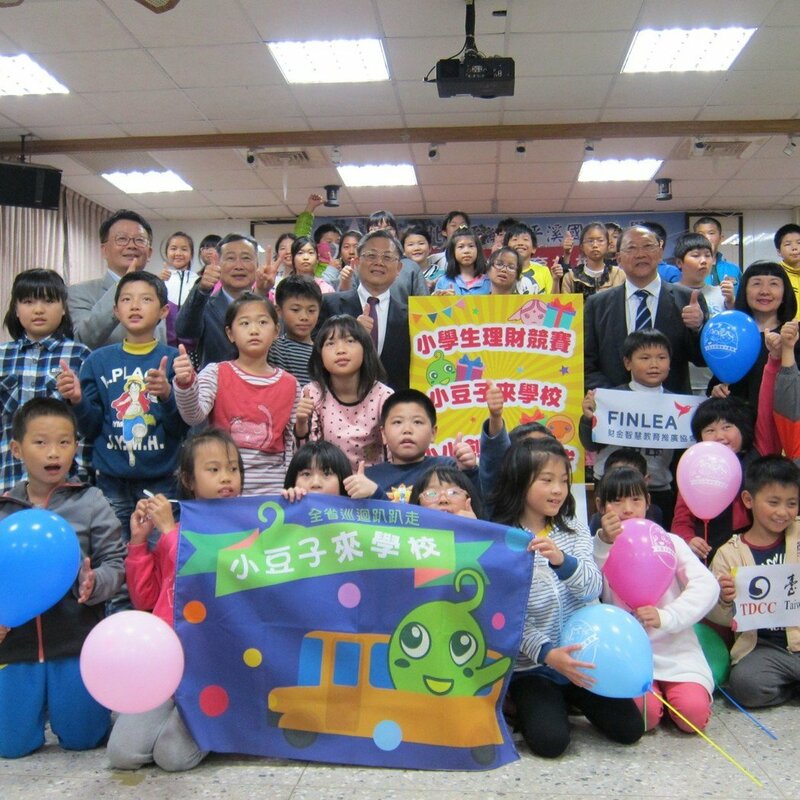 Pingsi Elementary School is the first leg of the nationwide financial education campaign organized by Financial Literacy and Education Association (FINLEA) and the Taiwan Depository and Clearing Corporation (TDCC) that aims to educate children about important financial knowledge, teach basic entrepreneurship concepts, and develop good saving habits since a young age. 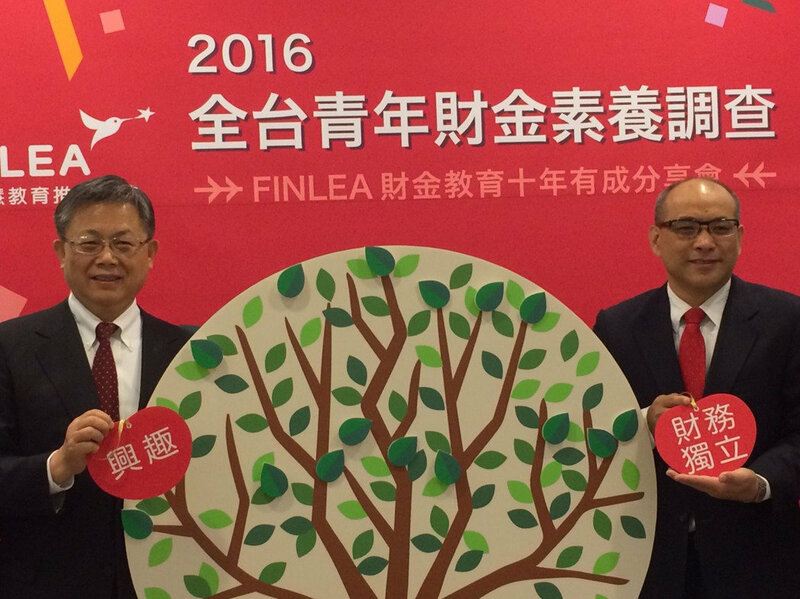 FINLEA is launching its 2017 nationwide elementary school financial management tournament with a prize of NT$250,000 (US$8,239.27) for contestants in the group category, and total prize money NT$50,000 for independent competitors. The tournament will be split into Category A for first to third graders, and category B for fourth to sixth graders. Schools and students can apply to participate in the tournament that takes place from March 10, 2017 to May 20, 2017. Winners of the tournament will be announced on June 9, 2017 on the event's official website edu.finlea.org.tw/kidsmoney. 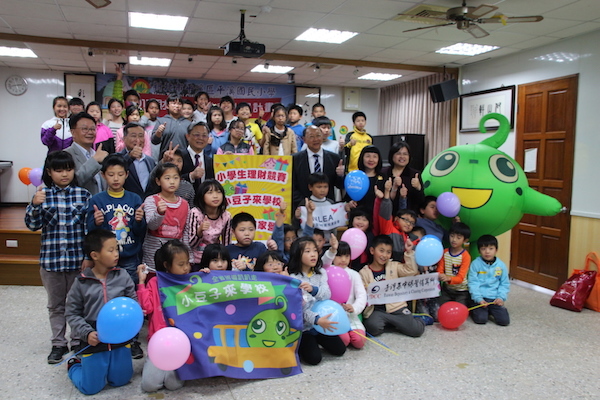 “This is the best Children’s Day gift that can benefit the children for the rest of their lives,” said the school’s principal Chen Yueh-man (陳月滿). According to Chen, the small school with only 43 pupils in total partnered with TDCC for three years. The entire school turned up for the opening ceremony event. Students who attended entrepreneurship summer camps in mid-July last year learned how to start a business, and run their own sushi stall from purchasing raw materials and reasonably pricing the end product so they can be profitable. “Students that attended the summer camp last year now understand how difficult it is to make money,” she said. “By establishing financial management concepts and knowledge at a young age, the concepts can help children their entire lives,” said TDCC President Ching-Li Meng (孟慶蒞). Based on a 2015 survey by FINLEA, 96 percent of parents prioritized educating their children financial management skills but up to 40 percent were unable to teach their children because they were too young, said FINLEA President Albert Hsueh (薛明玲). The survey was conducted from June 17-July 2, 2015, and had a valid sample of 622, confidence level of 95 percent and margin of error of 3.9 percent. “Studies by Cambridge University Dr. David Whitebread and Dr. Sue Bingham show children’s money values and habits are mostly formed by the age of seven, so financial education cannot wait,” said Hsueh. Aside from the new financial management tournament for elementary school students, the organization mascot “tiny bean” (小豆子) will be touring elementary schools around the island in the next few months to promote financial education. The organization will also kick off new entrepreneurship summer camp for elementary students in Taitung County later this year. In addition, TDCC will be launching financial management education courses at 10 universities in 2017, and help students from low-income families, said Meng.